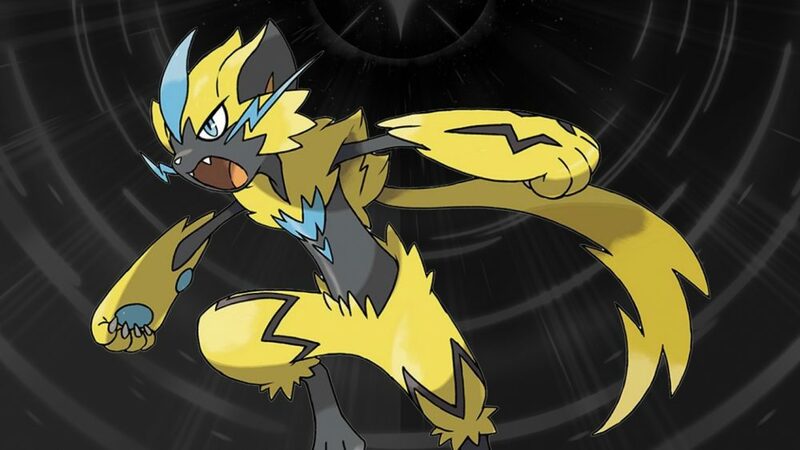 The latest Pokemon has been revealed, a new Mythical Pokémon – Zeraora. It’s Pokémon number 807. 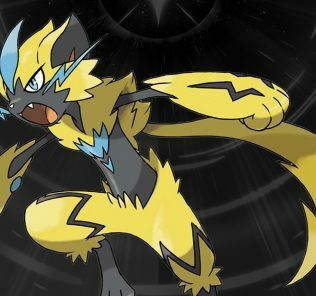 Zeraora is the Thunderclap Pokémon, it’s an electric type that “gathers electric energy from outside sources, emitting strong electrical currents from the pads on its hands and feet to create a powerful magnetic field”. Zeraora has been known about for some time hidden away in Pokemon Ultra Sun and Ultra Moon but has now been officially revealed alongside some new trailers for the next Pokemon movie, Everyone’s Story in which it features. It’s out in Japan this June. 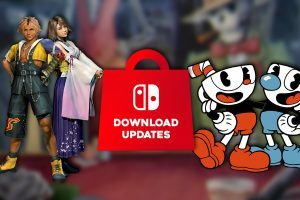 Digging up this 6 month old article to ask if it’s available in Australia? Rumor has it EB will stock it from the 19th Oct 2018. That’s correct! Zeraora should be available at EB Games from the 19th of October to the 9th of November. 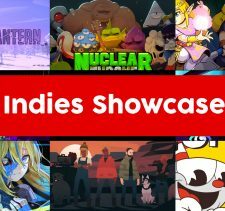 Some stores might get it a little bit later, as happens sometimes, but as always the only way to know is to ask your local store.